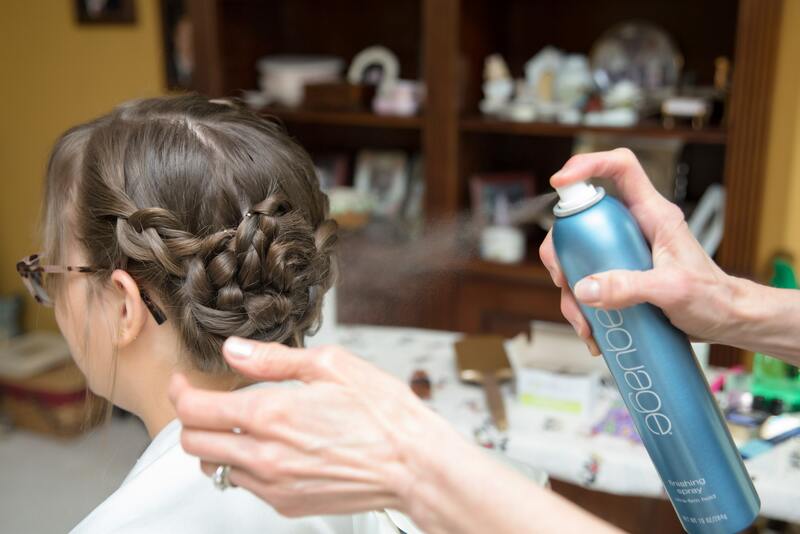 We are loving this season’s new hair staple: texturizing spray. It makes us have a good hair day everyday. 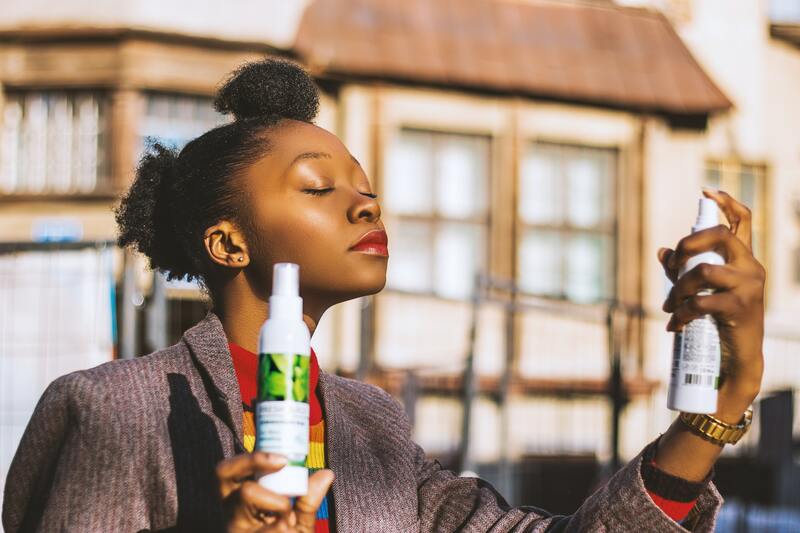 It is an exciting extra step in your hair routine before going out – plus, the spraying motion is very satisfying, even though we are not entirely clear what is does. I mean, your hair already has a texture, right? Baffling. Still, it’s an absolute must-have for this season so we’ve been testing out some of the best. This spray is a light version, so it is a great place to start for anyone new to texturizing spray. 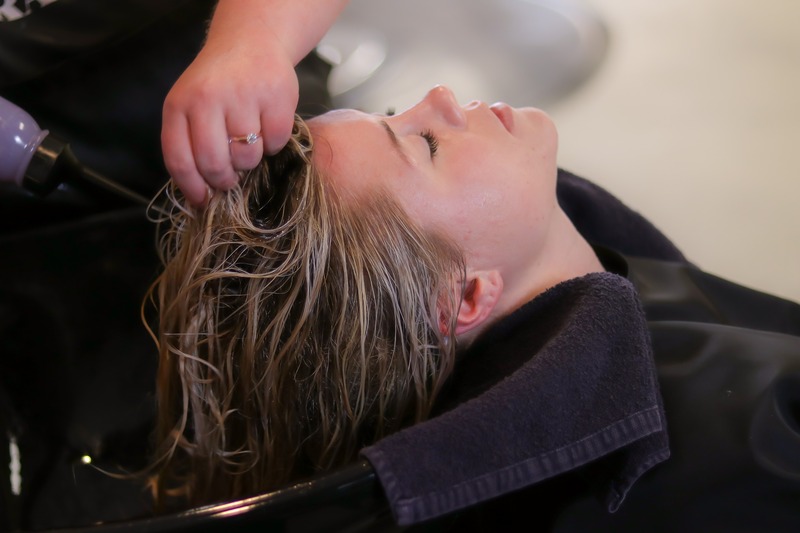 You’ll soon see that it is incredibly easy to achieve your normal hairstyle while using it. In fact, you’ll be hard pressed to notice any difference at all. This one is less expensive and smells lemony, so it’s definitely the best. Again, it doesn’t make any noticeable difference in our hair, but perhaps there is something unnoticeable going on that is very important? We’re sure there is. This one comes in a lovely shiny bottle. It’s over £100 so it’s slightly insane to even consider buying it – but what the heck? As far as we can tell it doesn’t do anything overtly bad to your hairdo, so why not? This one made our eyes sting a bit, but it’s only £2 so total bargain! This one way almost identical to number 2, but was apparently “extra strong”. Sounds good to us! This one has SPF and comes in a travel-size, which has got to mean something, right? Thumbs up! A handbag must! Hip hip hooray for texturising spray! 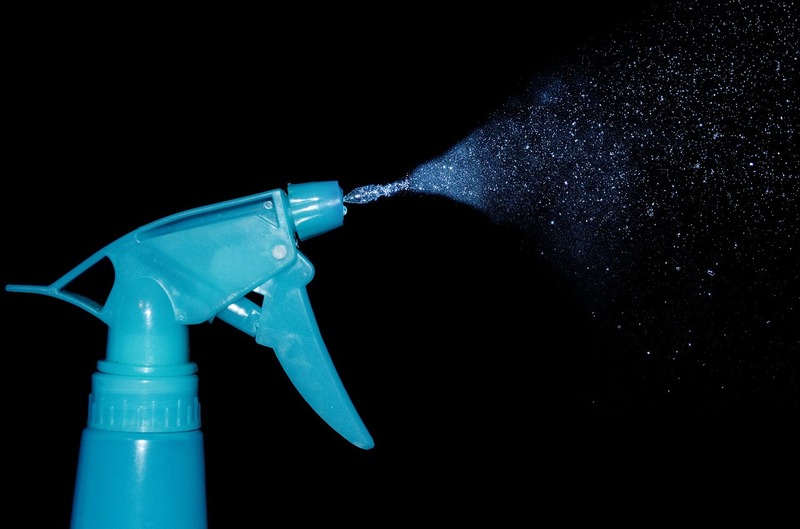 What’s your favourite texturising spray? And what do you use it for? Is there any logic behind it? Let us know!! 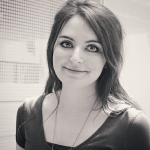 Clarissa is comedy producer and writer based in London. One of her comedy characters was a winner of The Comedy Crowd's "Chorts" competition and featured in The British Comedy Guide. She is hoping to explain it all one day.